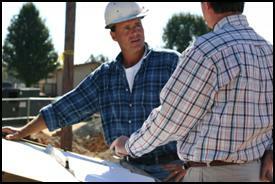 Need a hands-on trusted advisor to help manage your real estate development & construction projects? 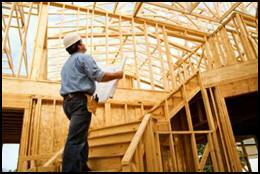 We are construction experts who help clients meet their construction project and real estate development goals. 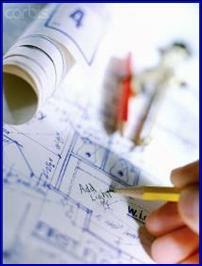 We will help you design, entitle, build, manage, coordinate, develop and complete your project on-time and under-budget. Hedley Construction & Development Inc. provides personalized owner’s representative, construction management services and construction project management and construction expert witness services for your construction project or real estate development throughout Southern California including Orange County, Los Angeles County, Riverside County and San Bernardino County. For over 30 years we have worked on multiple new construction projects, building upgrades, capital improvement projects, renovations, and small to complex multi-million dollar tenant property improvements. We pride ourselves in meeting our client’s goals by using a hands-on, full-service, and full-value approach to your project requirements. This will insure on-time completion, specified quality, effective cost control, and no surprises. "Our Goal Is To Make Your Project A Success"
Do you have a trusted construction advisor or owner’s representative to get your project built right the first time? For a limited and select group of clients, George Hedley and his experienced team are available to be your trusted advisor and provide professional construction management and real estate development consulting services. As your trusted advisor or owner’s representative, we help you build a great on-time project within your budget without the stress of dealing directly with contractors, builders, architects, the City, utility companies, complex construction issues and the real estate development process. As your construction manager or owner’s representative, we can accept total responsibility or act as your trusted advisor and consultant for the success of your real estate development, construction project, renovation or tenant improvement from initial concept through completion and occupancy. We will act as your project team captain and “In-House” construction management and real estate department using our total team approach. This will allow you to run your business while we deliver exactly what you need and want. As team players, everything we do is “Open-Book” for your input, review and approval. We will make your completed project become a reality. Your project trusted advisor team captain is George Hedley with over 40 years of construction, real estate business, and engineering experience. The realization of your project goals are guaranteed by our experience and track record as professional general contractors, real estate developers, and construction managers. Hedley Construction was founded by George Hedley in 1977 and has built over 15,000,000 square feet of commercial, industrial, office, retail, medical, self storage, hotel, restaurant, commercial tenant improvements, laboratory, custom homes, and multi-family projects. As a developer, HEDLEY has participated in the ownership, development, acquisition, planning, design, construction, and management of over 1,500,000 square feet of commercial, industrial and office projects ranging from $5,000,000 to $25,000,000 in total value. Our multi-faceted expertise combined with our development, pre-construction, and construction systems, standards and services will make your project goals become a reality. 40 Years Of Experience = No Cost Investment! 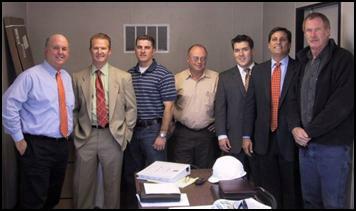 Positive Construction Management & Real Estate Development Results! 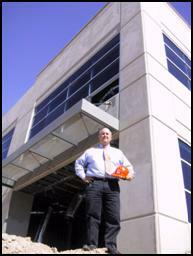 Contact George Hedley by E-mail or call George Hedley to discuss how we can help make your project become a success.